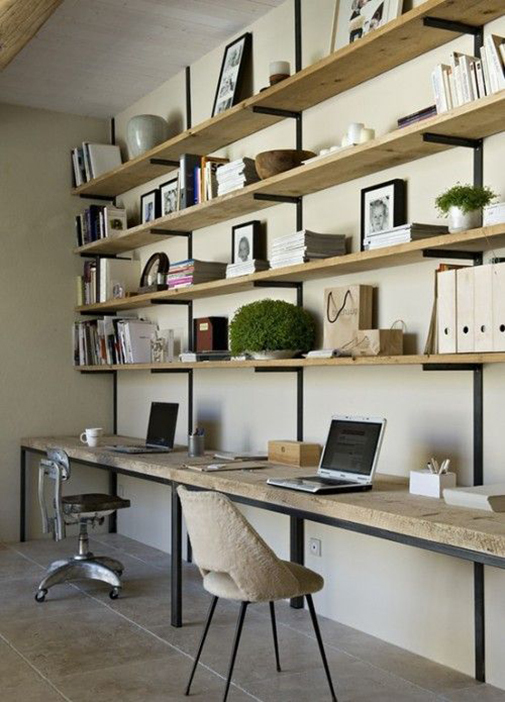 Working from home has become more than a trend.Working at home is obviously rather different from working in your office cubicle and it tends to give you far more flexibility and at times allows you to get a lot more comfortable.Hard-working people the world over try to find the best way to accommodate a creative and inspiring working environment in their homes.The home office is important pretty much like every other space in the house is. 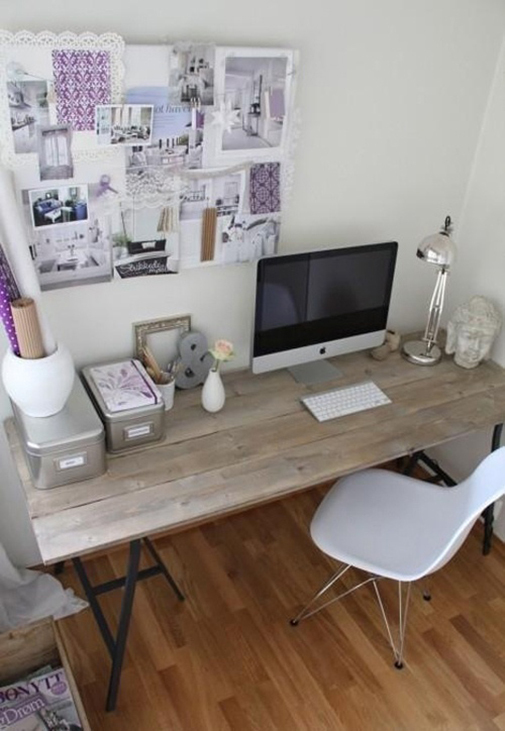 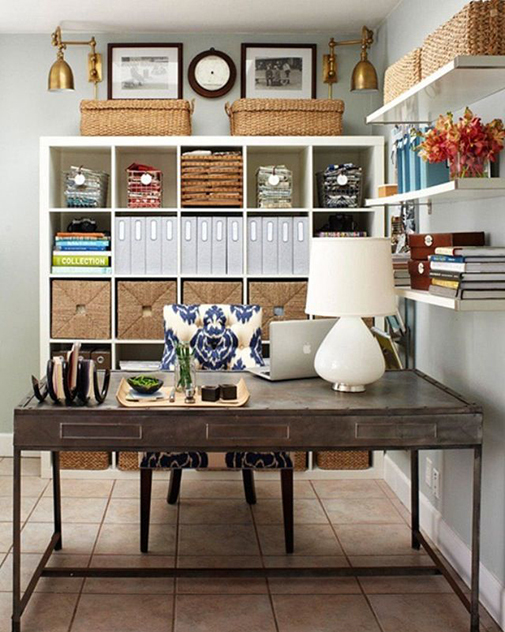 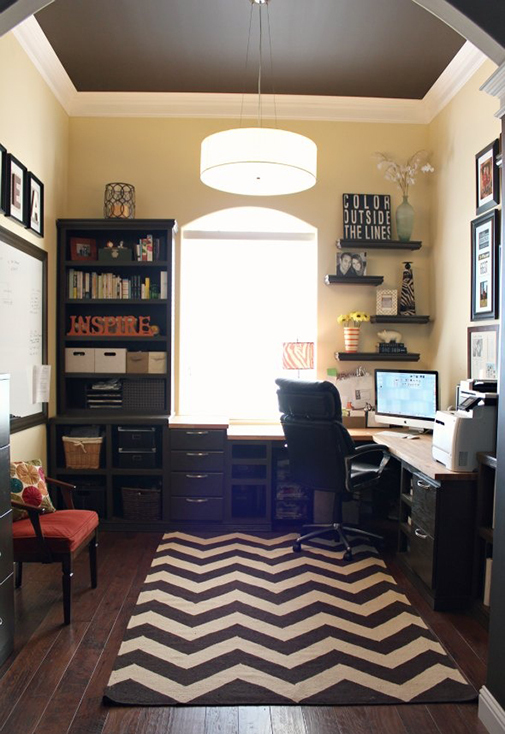 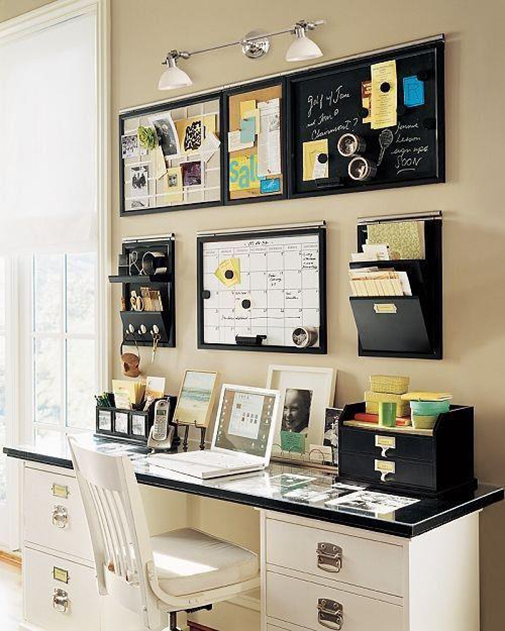 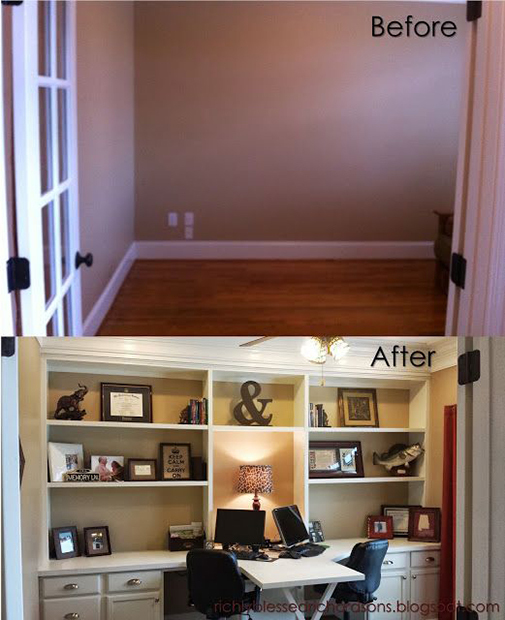 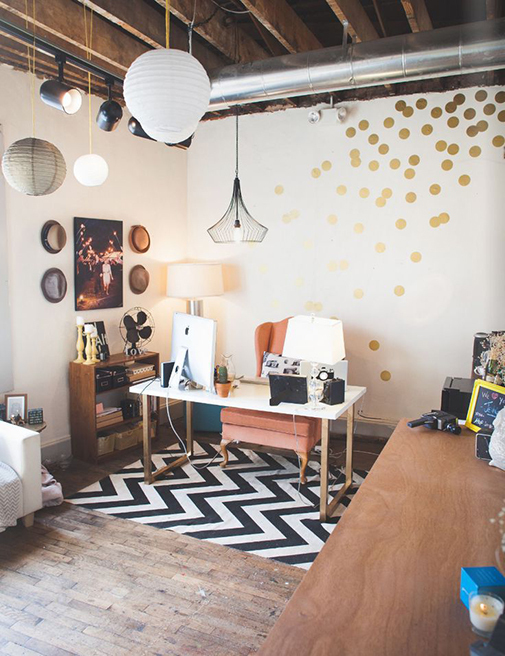 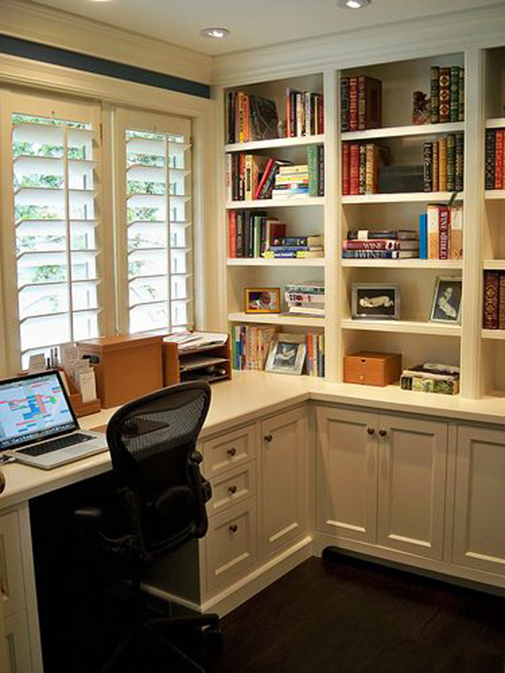 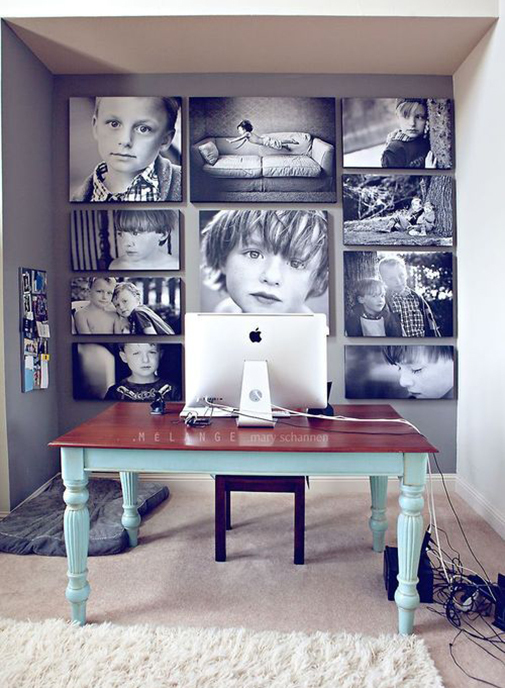 So it should be organized and well decorated.Here are 15 ideas for arranging a home office area that disobey all rules.Have a look! 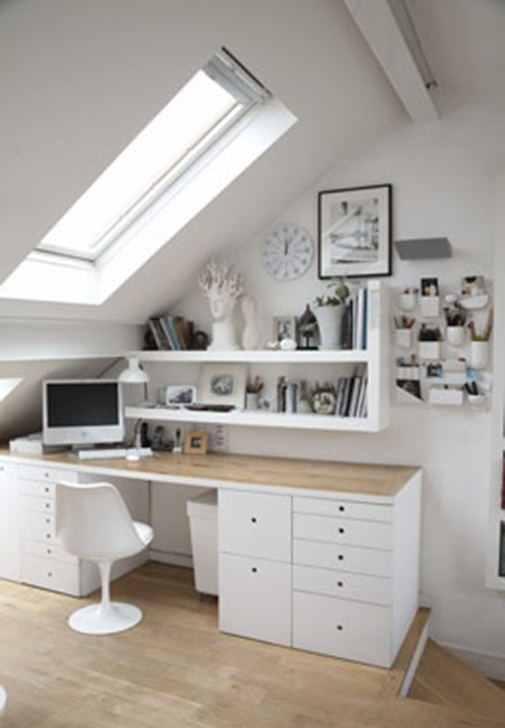 Subscribe to get more Beauty and Fashion Ideas.